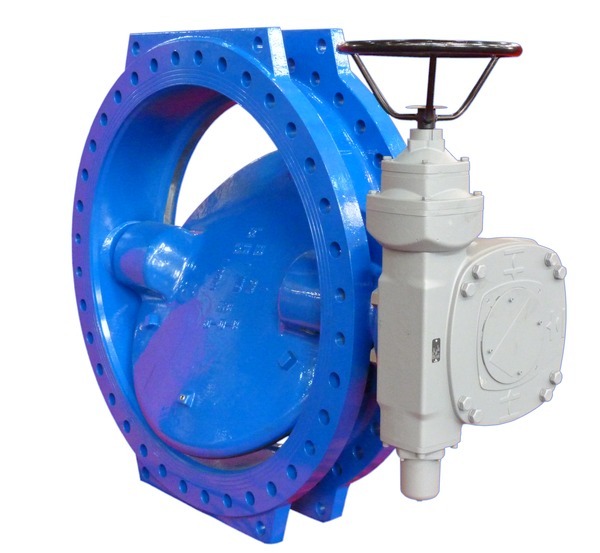 Double-offset flanged butterfly valve (resilient-seated) according to the AWWA C504 standard. Long service life, as the medium does not come into contact with the bearing, and due to the wear-resistant, corrosion- and infiltration-proof seat with weld overlay. Suitable for use in water distribution, water treatment, in pretreated waste water, dams, in power plants, industry and in pressure management.